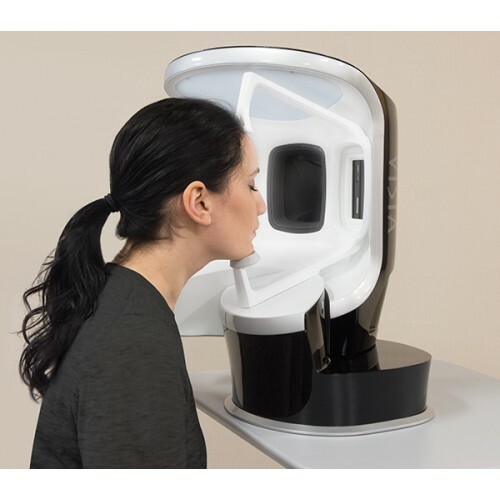 The VISIA® Complexion Analysis advance technology provides meaningful skin evaluations, on-screen and printed reports, track treatment progress. 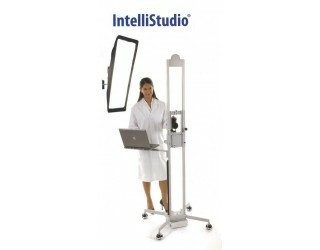 Increase compliance with quantitive values for skin features that previously could only be evaluated subjectively. 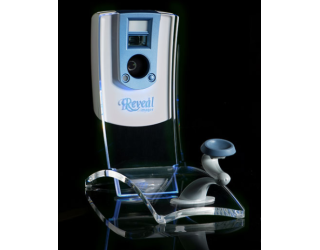 An advanced technology which documents the results of your facial rejuvenation therapies with repeatable, high-quality imaging for use in patient consultations, presentations and publications. 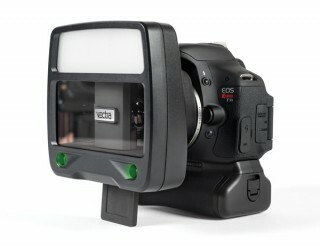 Ensure repeatable images between time-points with built-in positioning aids and standardized lighting. Multi-zone masking automatically identifies the critical region for each complexion feature and VISIA instantly analyzes Spots, Wrinkles, Texture, Pores, UV Spots, Brown Spots, Red Areas, and Porphyrins. RBX Technology from Canfield provides extraordinary visualization of subsurface melanin and vascular conditions. 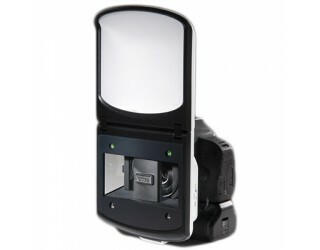 IntelliFlash®, cross-polarised and UV lighting are used to record and measure surface and subsurface skin conditions. 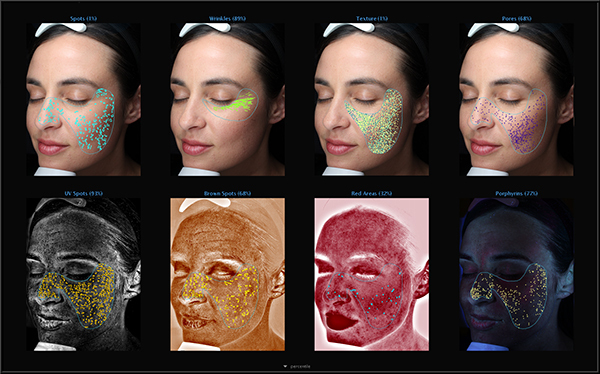 UV photography provides the most complete data set available for sun damage assessment and analysis, including UV fluorescence imaging to reveal porphyrins. 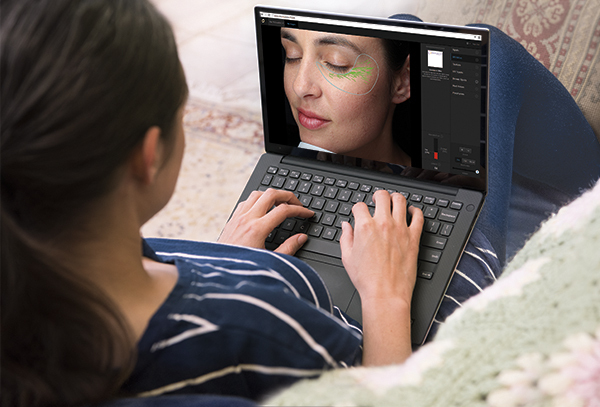 Canfield’s RBX® Technology separates the unique colour signatures of Red and Brown skin components for unequalled visualisation of conditions such as spider veins, hyperpigmentation, rosacea, and acne. Typically brown or red skin marks, distinguishable by the distinct colour and contrast from the background skin tone. Spots vary in size and shape and are normally visible to the naked eye. Furrows, folds or creases in the skin that can increase as a result of sun exposure and are associated with a decrease in skin elasticity. Raised and depressed areas that indicate variations on the skin surface affecting skin smoothness. Circular surface openings of sweat gland ducts. Due to shadowing, enlarged pores appear darker than the surrounding skin tone and are identified by the darker colour and circular shape. 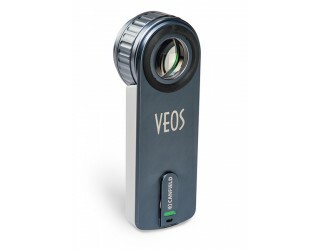 The absorption of UV light by epidermal melanin just below the skin surface results in the display and detection of UV spots that can result from sun damage. Pigmentation and discolouration on and beneath the surface of the skin. Concentrated darker red areas, which may be related to a variety of conditions such as inflammation or spider veins. Bacterial excretions that can become lodged in pores. 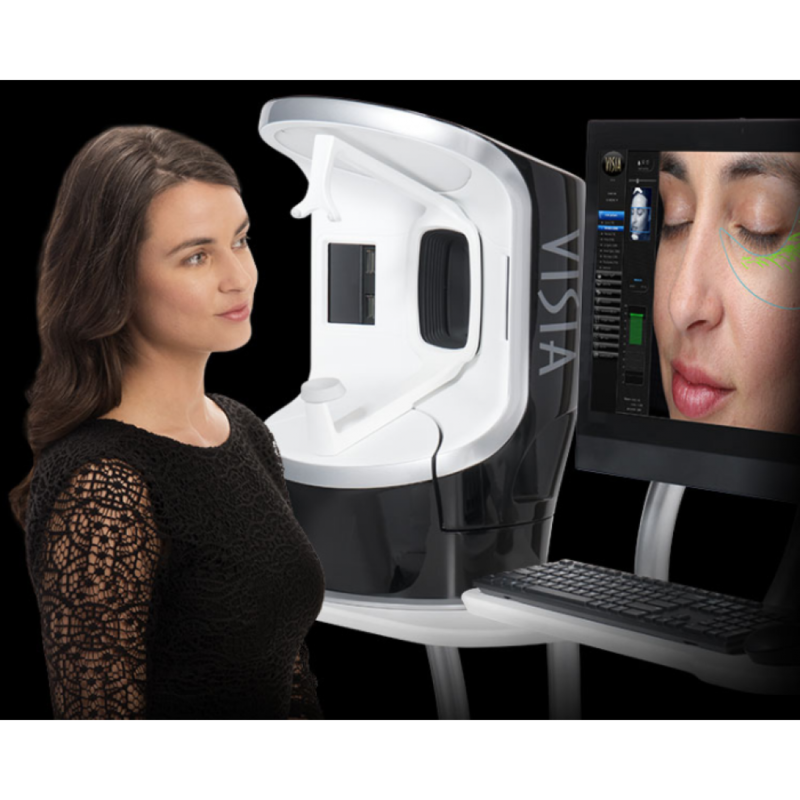 Select personalised recommendations from VISIA’s built-in library of skin care products and treatments. Your staff will sell rejuvenation and skin care treatments more effectively with clear recommendations combined with the visual impact of VISIA Complexion Analysis. Your recommendations also appear in the printed report and in the ViewMyConsult web portal. Personalised Printed Reports record easy to understand information for use in client education and treatment planning. Reports also serve as a valuable aid for increasing referrals. With ViewMyConsult, stay connected with clients as they consider the possibilities of aesthetic procedures. Clients can view their pictures, treatment recommendations, and treatment progress at home using a secure, password-protected web portal.